Transferring money via an international transfer platform is maybe unusual for you. 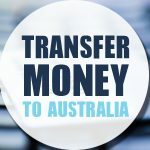 For a more detailed information you can check our article How to transfer money to Australia. CurrencyFair is an online platform to transfer money internationally. Accredited and extremely secure, you will be able to transfer your money from an account to another while doing some great savings! 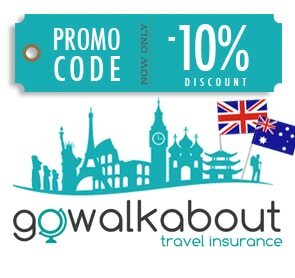 If you need to transfer money overseas, here is a great deal for you! 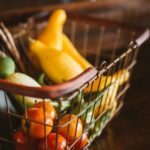 CurrencyFair is offering our readers a special discount! You get 5 free money transfers by using the link below. Transferring money overseas with CurrencyFair is really simple and extremely cost effective. CurrencyFair is a well established company, headquartered in Ireland. Apart from that, it has offices in the United Kingdom, Australia, and Poland. The company is registered as a payment institution at the central bank of Ireland under regulation of the European Commission. On top of that, it is regulated by the Australian Safety and Investment Commission. They also offer a free App with many features available for iPhone & Android. To get your five free transfers, all you need to do is to click the button below and register on the CurrencyFair website. Your free transfers will sit in your account and can be used anytime. CurrencyFair: How does it work? Rates offered by this kind of platform are much better than the ones from your bank. Besides, the transfer cost is only $4. The transaction allows you to save a decent amount of money compared to a normal bank transfer. For example: You wish to transfer £2000. – You pay $4 transfer fee (or 0$ using our link). – The market rate is around $1.67 for £1. 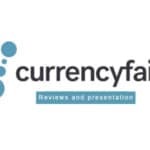 – The rate offered by CurrencyFair will be around 1.66. – For £2000 you get about $3320. For example: You wish to transfer 2000€. – The market rate is around $1.5 for 1€. – The rate offered by CurrencyFair will be around 1.493. 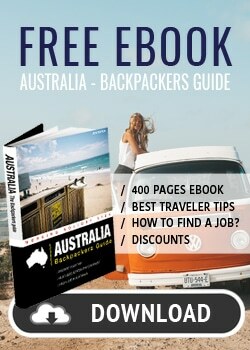 – For 2000€ you will get about $2982. – You might pay a transfer fee, depending on your contract. 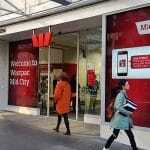 – Your bank will offer you a rate around 1.63. – For £2000 you will get $3260. – The market rate is around $1.50 for 1€. – Your bank will offer you a rate around 1.45. – For 2000€ you will get $2900. Without even considering any bank fees you are already saving around $80. 1 – Very low fixed charges: most of its competitors offer charges calculated relative to the transferred amount (0.7%) or higher fixed charges. 2 – Exchange rate really close to the market rate. 3 – Possibility to transfer money in a devise without changing it directly. Other companies give you a rate available for a 24h period when you are transferring money. However most of the time it takes a few days to transfer your money, while the rate changes. Also devises change fast and 24h can make a huge difference. CurrencyFair allows you to transfer money on its account, while waiting for the exchange rate to be best before transferring your money. Once the money is changed you can just transfer it into your account. 4 – Possibility to change you devise with other members. CurrencyFair also allows you to choose your exchange rate. For instance, you want to convert £1000 in AUD, the market price is 1.67. CurrencyFair offers you 1.63. You can choose to settle your rate at 1.66. In this case you have to wait for another member to be willing to accept your offer and the conversion will be done automatically. You will even have access to a waiting list of member wanting to change the same devise. 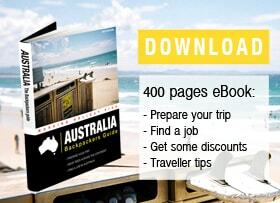 Thanks to our partnership with CurrencyFair, Australia Backpackers Guide offers you an affiliate link to create an account. You will then get 5 free transfers. This is a good solution if you plan on making transfers while travelling abroad. – CurrencyFair – How it works?